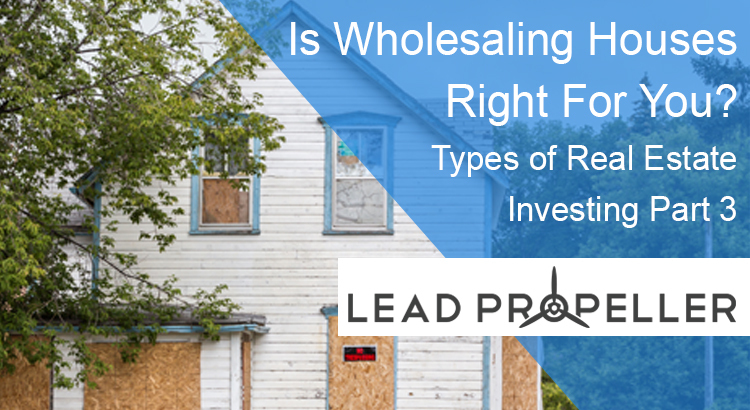 It’s no surprise that real estate wholesaling is skyrocketing in popularity right now. 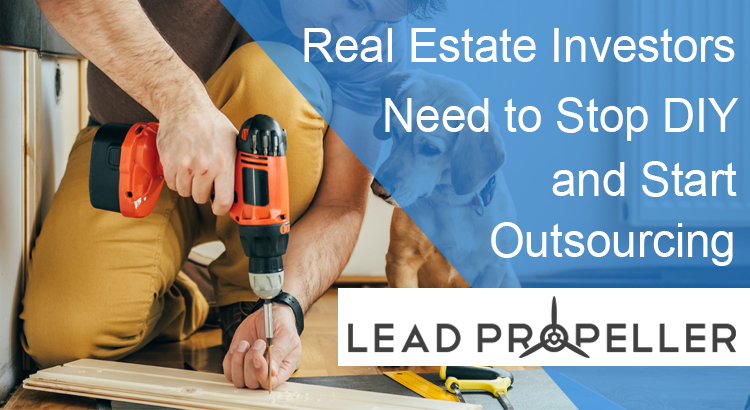 House flipping has been in the public eye for a long time, but for people in the industry wholesaling is faster, cleaner, and has a better return. So how do you wholesale properties in competitive markets? 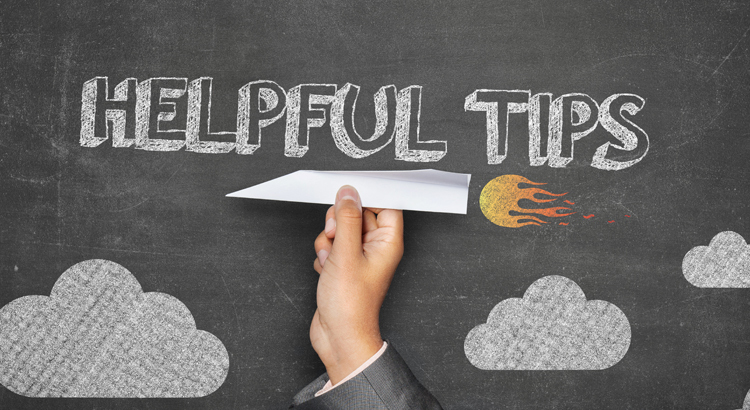 In our last article we gave you 10 expert pieces of advice from wholesale professionals. 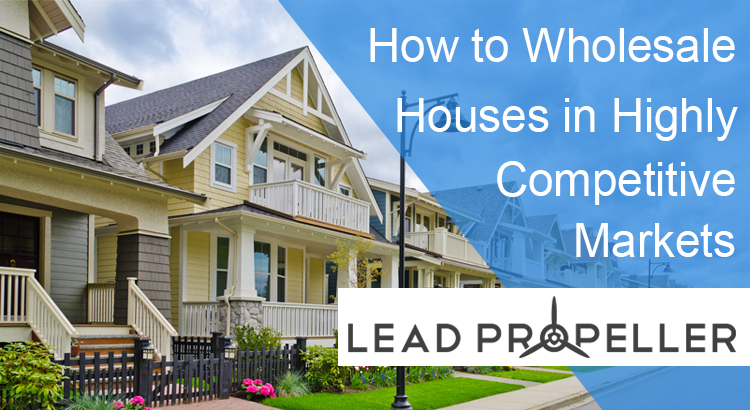 Now let’s do a deep dive into the best strategies to wholesale properties in competitive markets! 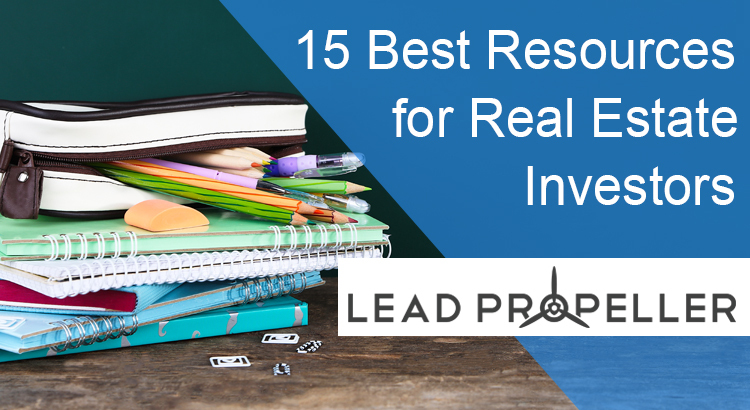 No matter how long you’ve been in real estate investing, it’s always a great idea to touch back with your roots and hear from what the experts have to say. Check out these 10 expert real estate wholesale tips from 10 professionals in the industry. You might already know some, but chances are you’re going to walk away with something valuable. Let’s see what these expert real estate wholesalers have to say! 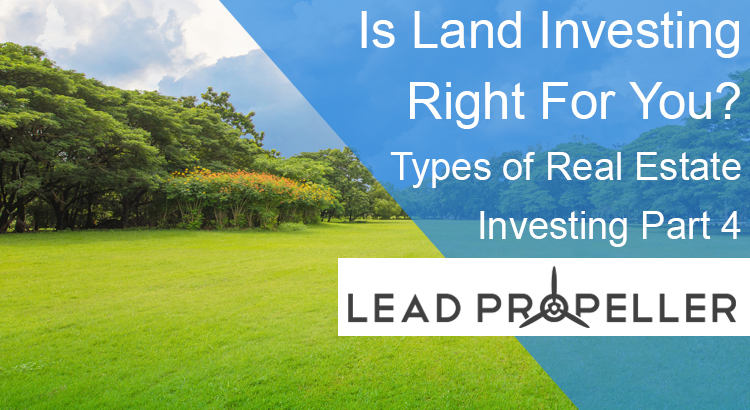 Knowing what type of real estate investing is right for your business is important when it comes to building your financial freedom. 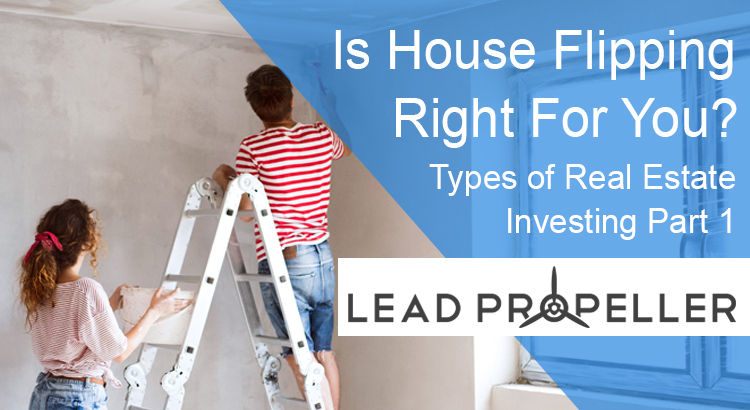 In our last article we talked about if house flipping is the right type of investing for you. 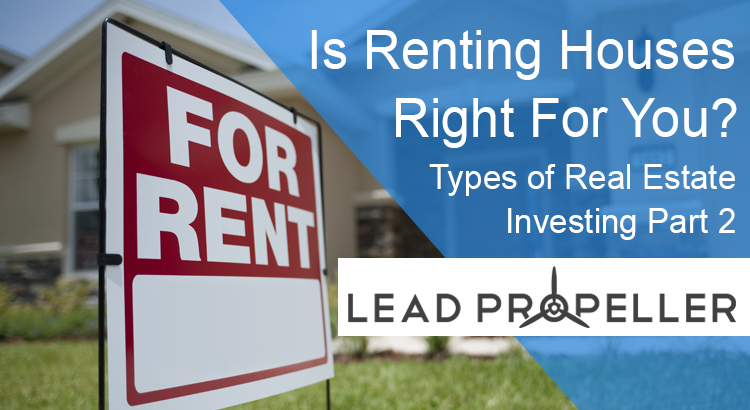 Now we’re going to go over a different type of real estate investing and answer the question: is renting houses right for you and your business? 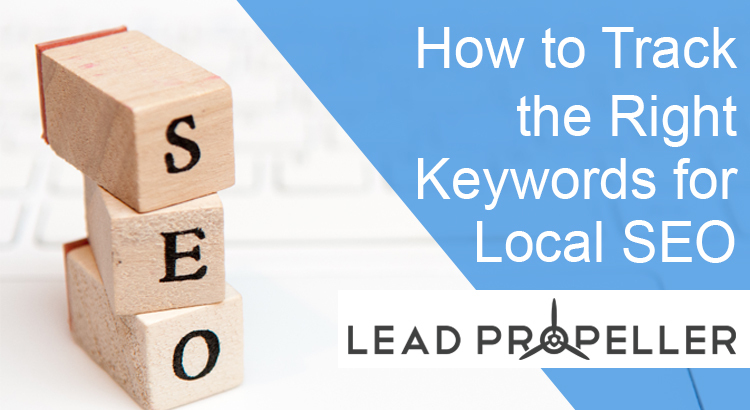 Ranking your real estate investing website is great, but it doesn’t mean a whole lot if your target audience doesn’t think you’re trustworthy. 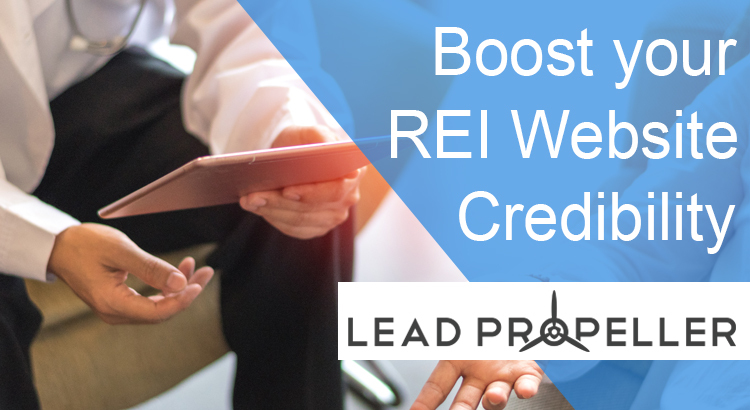 To make sure you get conversions you need to boost your real estate investing website credibility. What’s credibility? I’m glad you asked!